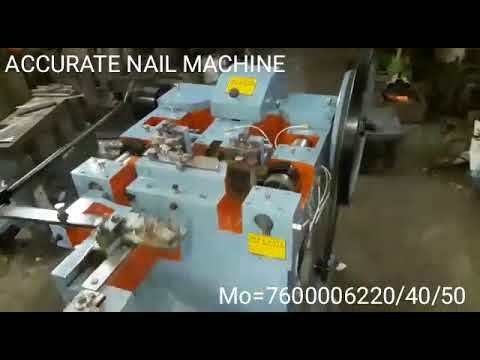 Incorporated in the year 2013, in Rajkot (Gujarat, India), we %u201CAccurate Nail Machine%u201D, are the noteworthy manufacturer, exporter and supplier of the finest quality Nail Making & Polishing Machine. 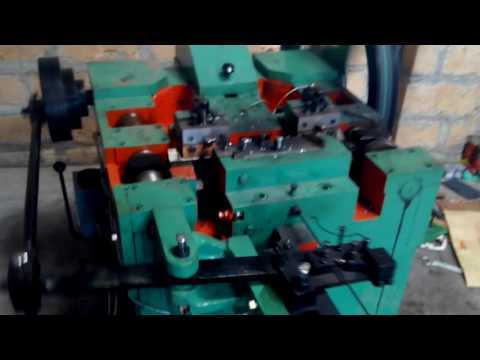 Apart from this, we also offer Nail Making Machine, Automatic Nail Making Machine and Automatic Wire Nail Making Machine. In order to bring fluency in our production rate, we have setup state-of-the-art infrastructure base unit with sophisticated machines and technologies. These installed technologies and machines are operated by our trained professionals with an ease. We provide special training to our professionals in handling machines and business operations both for consistent business flow.